It seems that quite a few high-street brands are bringing out their own lash and brow serums at the moment, and there seems to be more around than ever before. When I first started using them, the only real options I knew of were RapidLash, Mavala and Revlon...now so many brands offer one! However, it goes without saying that not all of them are going to be great. As someone who suffers from hair loss, my standards are pretty high. If you have OK lashes already and want to give them a boost, you don't need a fancy one to do the trick. But when you're starting with nothing (or very thin, damaged ones), you need the serum to be extra good to notice a difference and have the product become a 'life-changing' one. 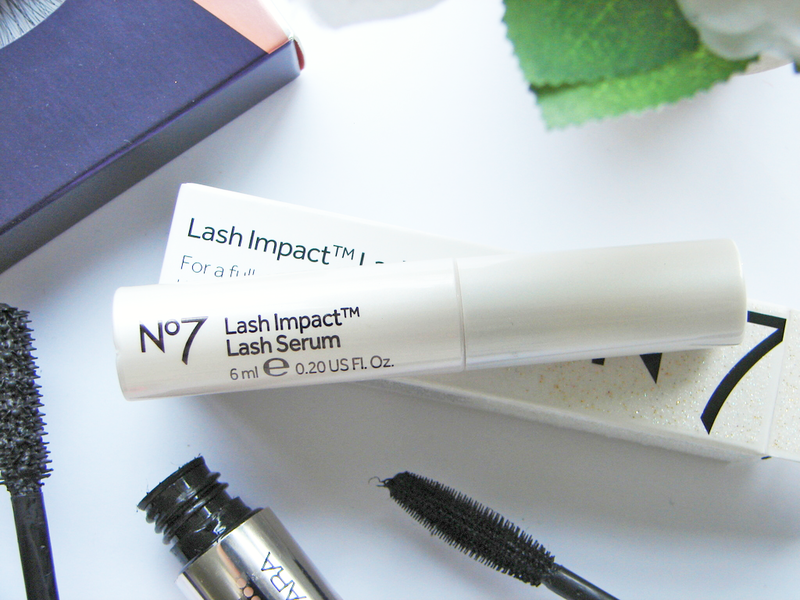 I first starting trying this No7 Lash Impact serum out in January. At the start of February I pulled all of my lashes out again. When I did have lashes, I found that this serum did help my lashes feel a lot fuller, thicker and most importantly, stronger. They didn't fall out as easily and for once felt quite healthy. 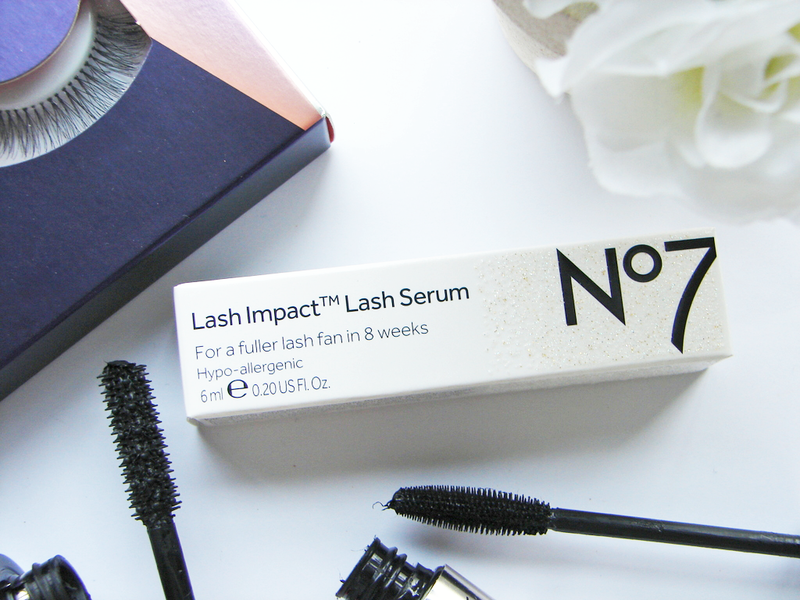 Boots No7 claim that the unique blend of ingredients within the serum help to nourish lashes and aid with fullness and darkness (although length is not mentioned...on to that). One thing I didn't notice it helped with was boosting the lash growth. 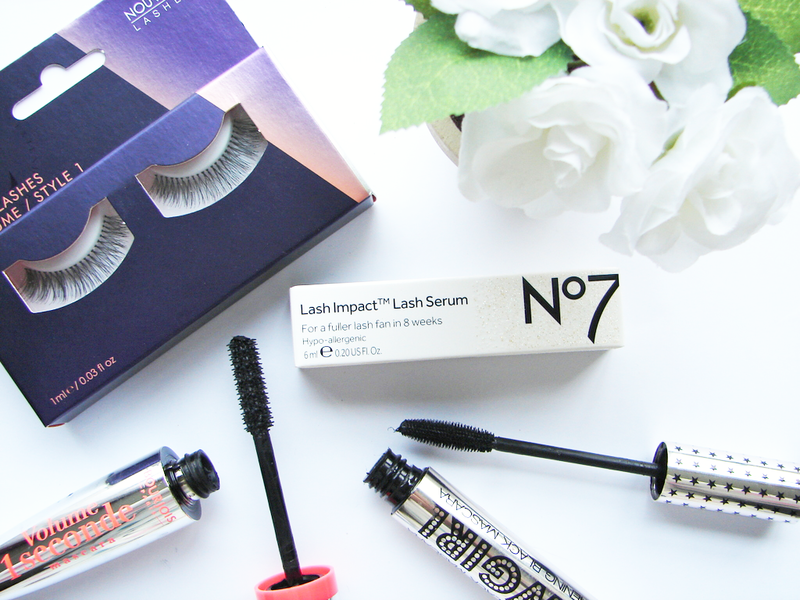 One thing I loved with RapidLash was not only how healthy it made my lashes, but how long they grew- I found that I just didn't get this comparable length with the No7 serum. Once my eyelids were bald, I didn't find it effected how quickly they grew back through either (whilst I usually do notice a difference when using RapidLash). 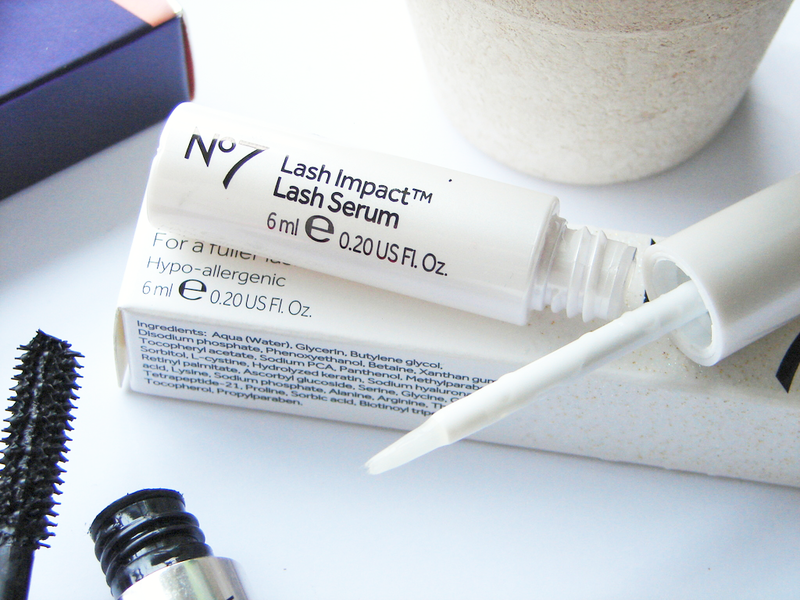 I know that growth and length isn't necessarily the aim of this product, which seems to be more focused on volume and strength, but it is a key factor in my search for the ultimate lash serum. One thing that I do love about this, aside from how full and healthy my lashes did look when I had them, is the wand applicator. Usually, lash serums come in the form of a mascara wand applicator, however this is more of a flat brush. It is a lot thicker than the thin, liquid eyeliner style applicator of the RapidLash serum, but it works well to just quickly sweep across the lash line. It also means that it can be used on brows too, so if you have trichotillomania which effects your eyebrows then you can use the serum to help keep those healthy when they come through as well. I must note that if you have sensitive eyes, this serum can make your eyes quite sore. I found it made my eyes water after applying a couple of times, meaning the outer corner of my eye became quite irritated. If any excess serum is on the packaging when screwing it shut too it can gather and become quite goopy, leaving blobs of glue-like serum on the tube. Not a huge issue at all, but just something to bear in mind whilst maintaining the product! For £16, this is a lot more affordable than some other of the top lash serum brands out there (including my all time favourite). If you wanted to try one out, this is a good place to start to see whether you can stick to the routine of applying it nightly without feeling as though you may have wasted loads of money. Personally, I feel like this is a product to get if you have lashes and are never without them; I don't think this is the best product out there for fellow hair loss sufferers as it doesn't help growth or length at all (some of the main things we want!). However, if you want healthier, stronger and fuller looking lashes without having to break the bank, then this would be a good product for you. It's OK, but I would rather spend the extra £15 to buy another tube of RapidLash because I know that gives me exactly what I want for my trichotillomania lashes. Which lash serums have you tried and loved? 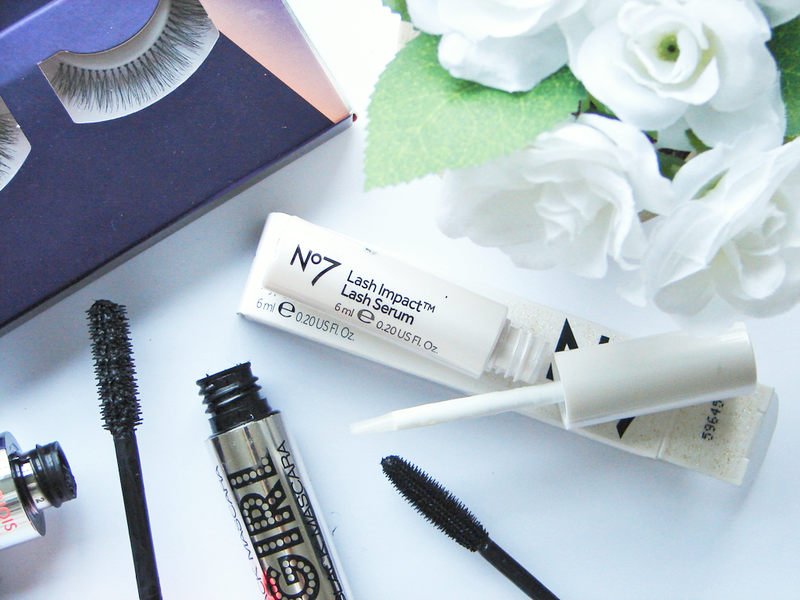 Will you be trying out this No7 one?